This is a good seminar topic on latest features of smart cards and intelligent tokens where Smart Cards are plastic credit cards devices with an integrated circuit chip with microprocessor. Intelligent Tokens (iButton) are high capacity general-purpose electronic data carriers, each with a unique registration number. They have the same components as smart cards but are shielded by a steel case. You can also Subscribe to FINAL YEAR PROJECT'S by Email for more such projects and seminar. This paper will show the differences between contact smart cards, contact less smart cards and intelligent tokens (iButton) with respect to RAM, ROM and EEPROM and other related aspects. 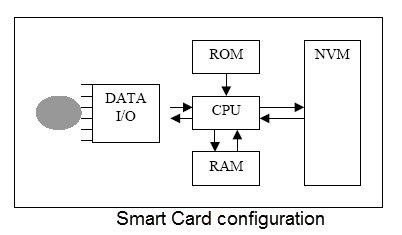 There are many custom command sets used by smart cards but most of them are based around the ISO-7816 specifications, which set out the communication protocols ad defines the commands used by smart cards in great details. 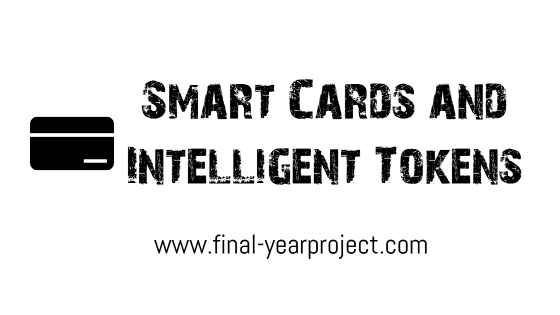 In both smart cards and intelligent tokens the maximum ROM is 64kb and the minimum is 24kb in smart cards. ROM in other hand has a maximum of 134kb in intelligent tokens and a minimum of 512 Bytes in some smart cards. The maximum EEPROM is 8kb in smart cards and the minimum is 2.25kb in smart cards also. Use this paper for your reference and study.